This is the Walt Disney World Crowd & Hours Tracker. If you are a premium subscriber, you can track specific days' crowd levels and park hours for your family's Disney vacation. You'll be notified via email whenever the Crowd Calendar changes! 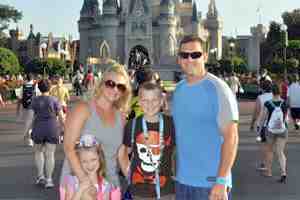 Become a subscriber today and save time and money while planning your perfect Walt Disney World vacation.